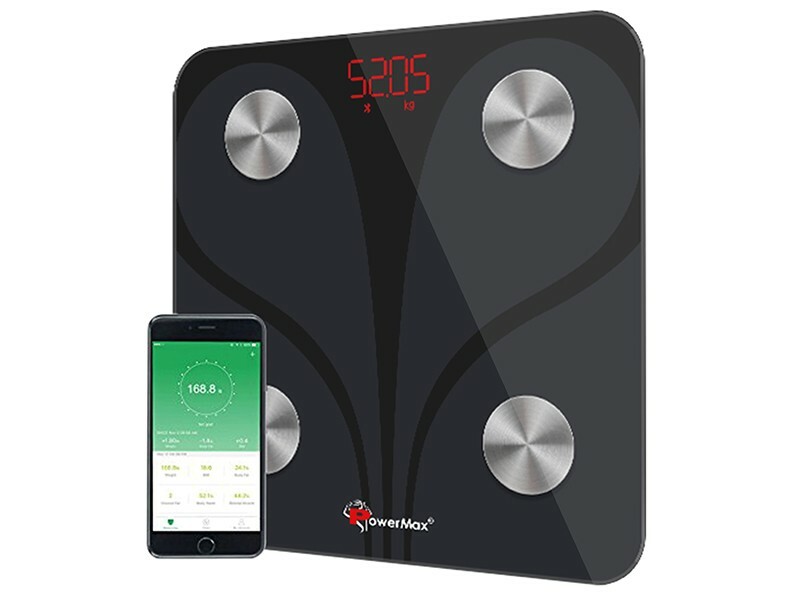 Engineered for the health-conscious, the Powermax BCA-130 Bluetooth Smart Scale provides in-depth measurements of not only your weight, but also other key measurements that can aid you in optimum weight management. 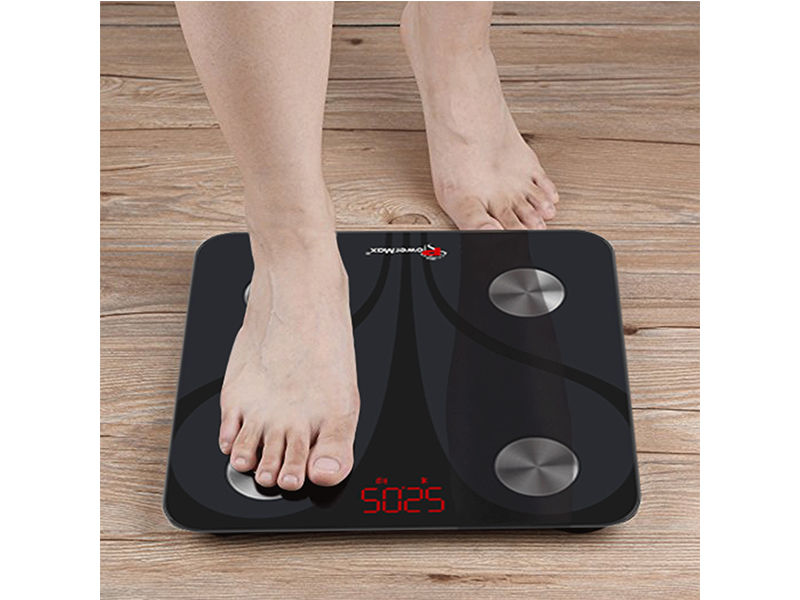 Bioimpedance is the common method used by household scales to calculate body composition. 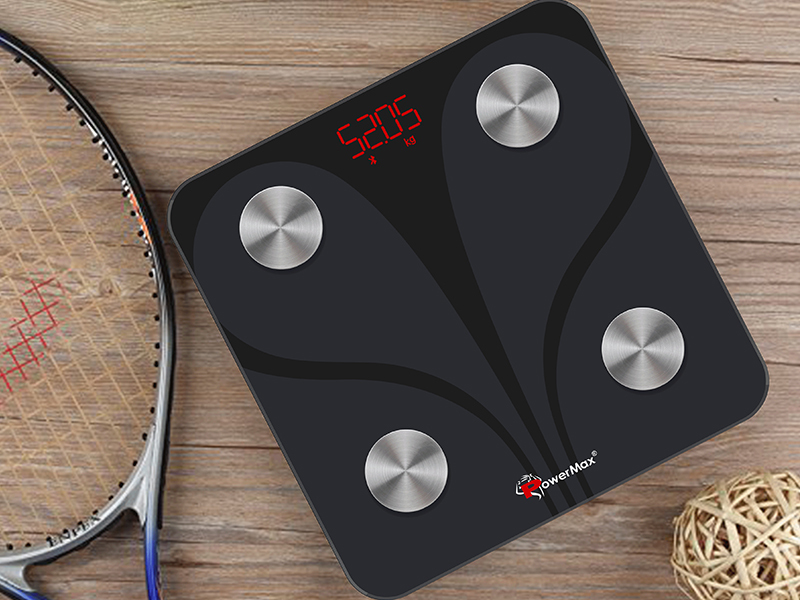 Engineered for the health-conscious, the Powermax BCA-130 Bluetooth Smart Scale provides in-depth measurements of not only your weight but also other key measurements that can aid you in optimum weight management. 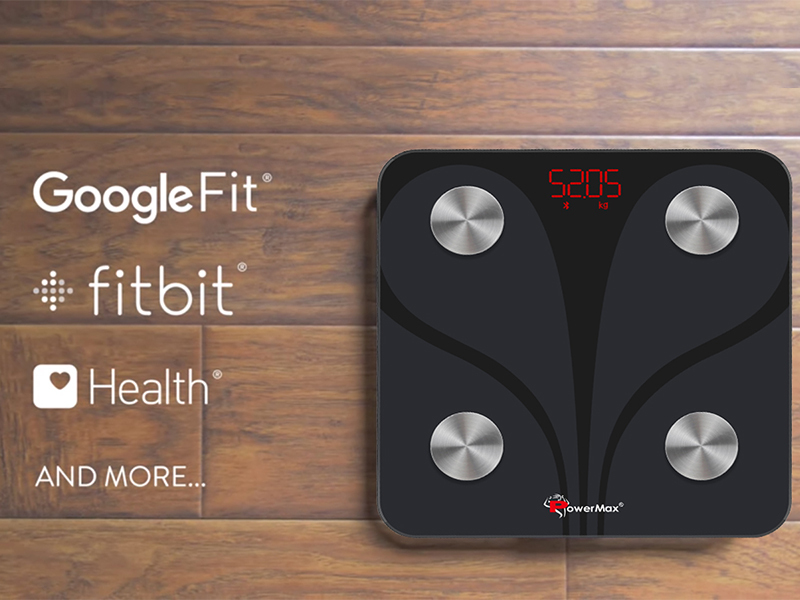 Bioimpedance is the common method used by household scales to calculate body composition. 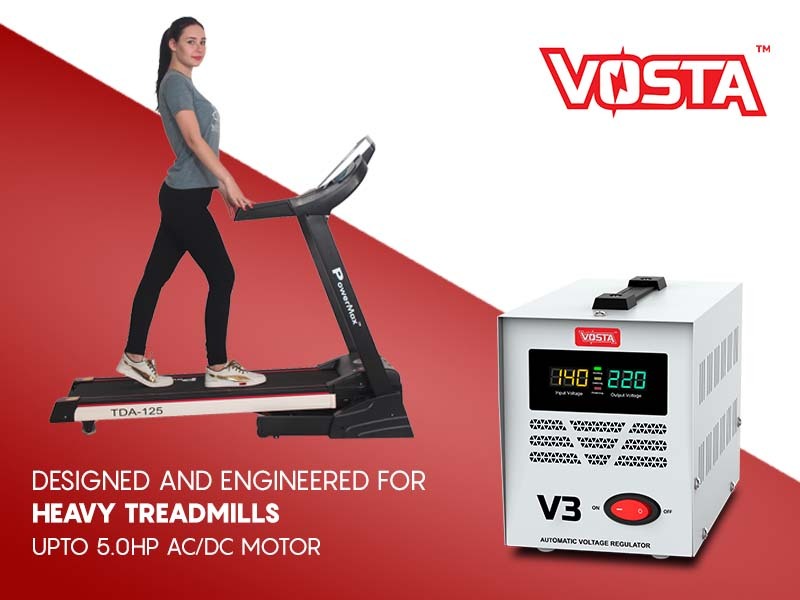 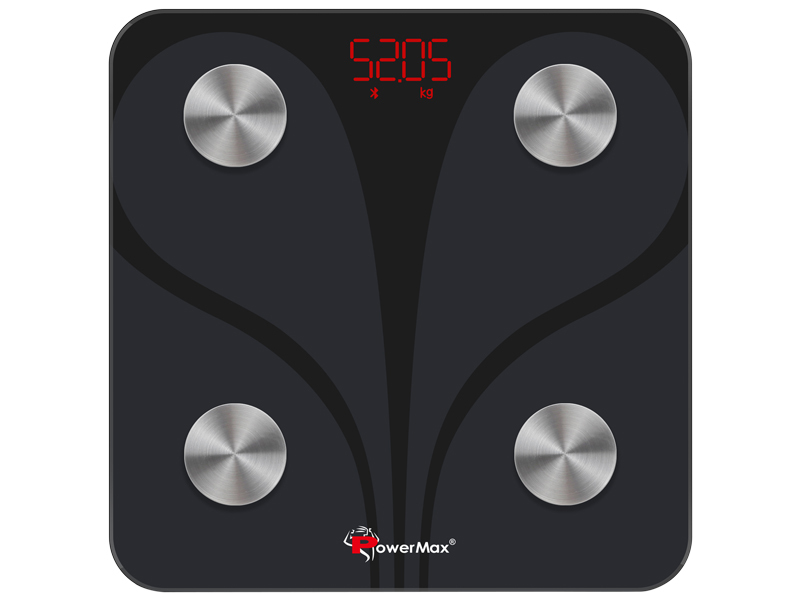 Powermax BCA-130 uses the bioimpedance method by using 4 sensitive stainless steel electrodes to determine the hindrance of electrical flow through the body and uses that to calculate the total body water. 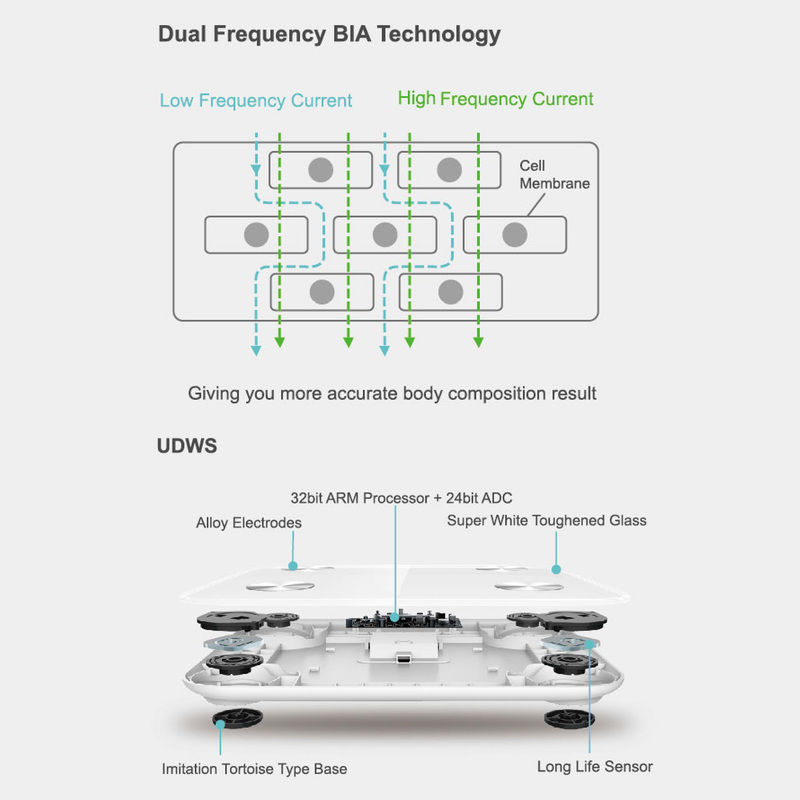 From the total body water, it can estimate the 13 key body compositions. 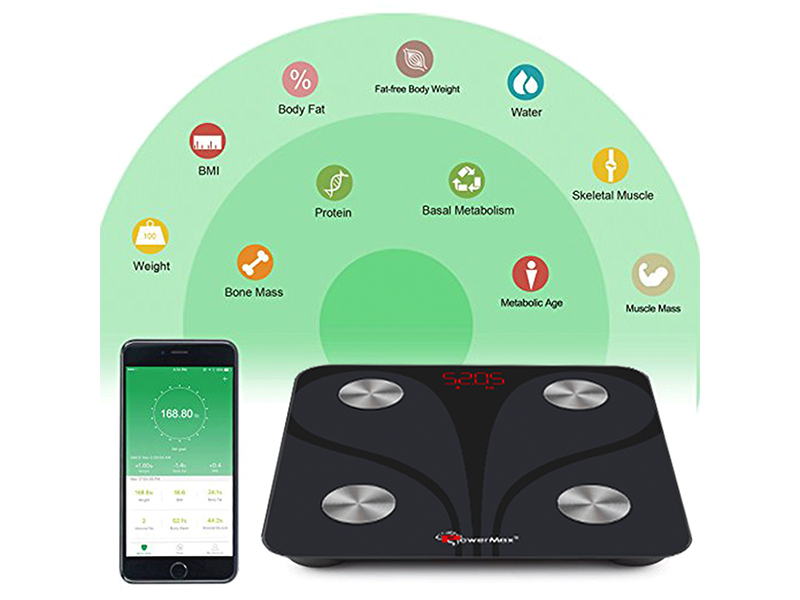 • Working in Sync with its companion app, the Powermax BCA-130 Bluetooth Smart Scale accurately measures, calculates, and analyses essential body composition like Weight, Body Fat, Bone Mass, BMR and more. 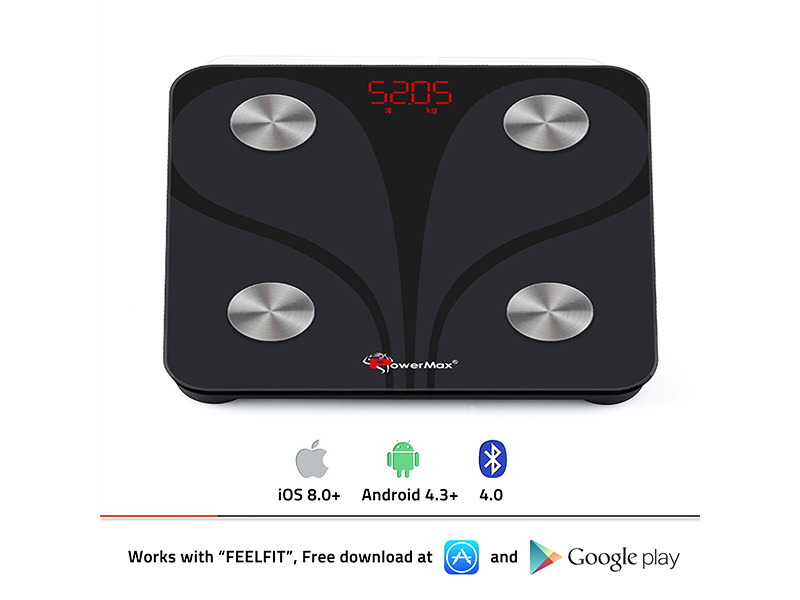 • Connect Powermax BCA-130 wireless Bluetooth scale via Bluetooth 4.0 to Android and iOS App. 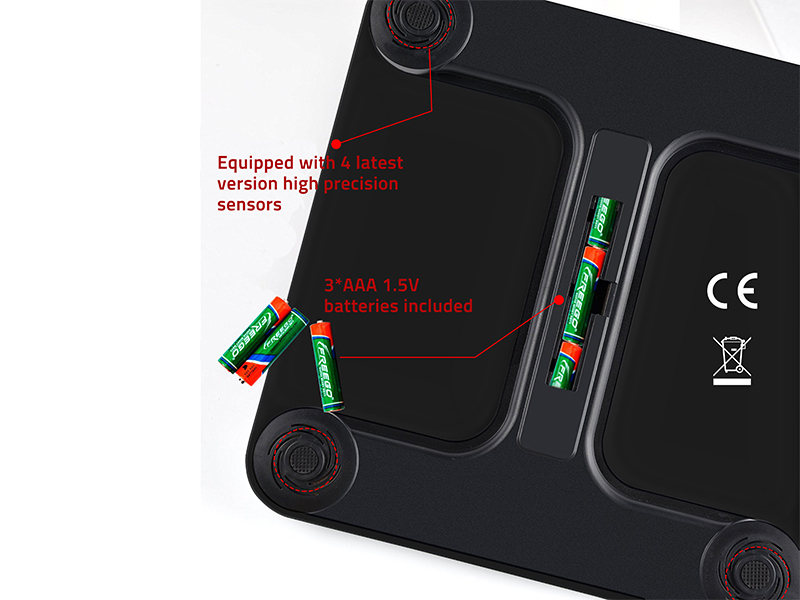 • Social sharing of measurement and moments.